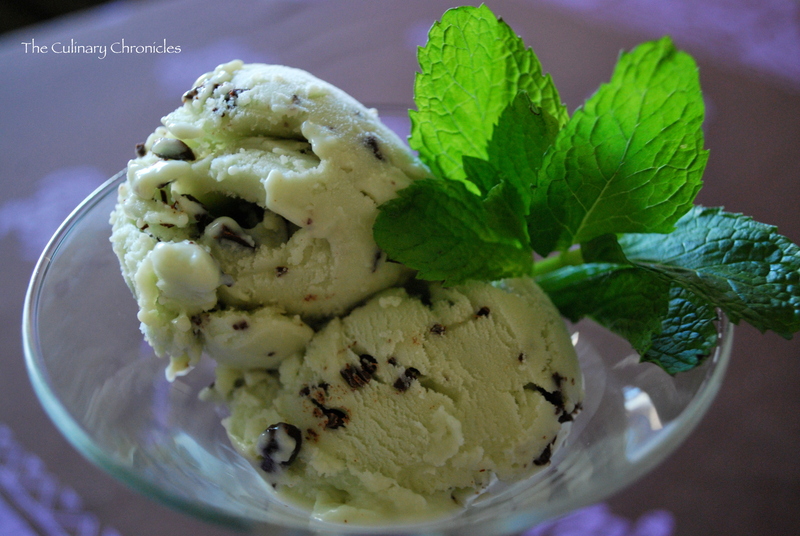 MM mint chip is one of my favorite flavors! I love how your recipe doesn’t use egg yolk. I don’t like using yolk in my ice creams/ gelatos so that cuts out sooo many of the recipes. So glad you liked our version! Yours look soo good we might make it again! I found this recipe on another site, but it leaves out a few important things. Like when I am cooling over night-is that in the refrig or on the counter? On the counter doesn’t sound food safe, but it doesn’t say to refrigerate. Hi Alice, you can cool the mixture on the counter for just a few hours w/out refrigeration (in cool temp). 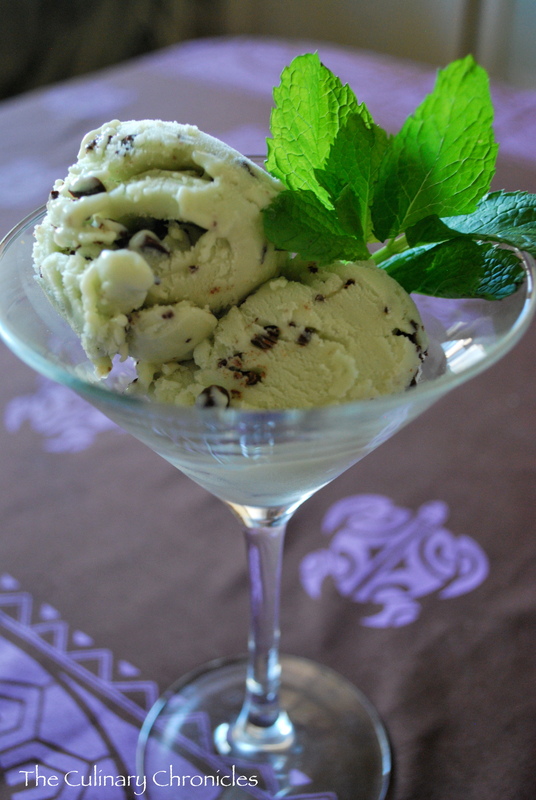 I found that to be sufficient for a nice texture gelato. Cheers!